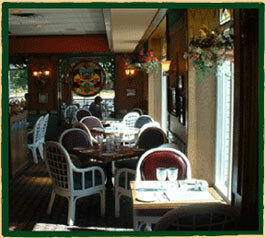 Here at Peter's on Eglinton we are proud to serve you with quality food and friendly service. We are a family run business that focuses on giving our customers a vast selection of cuisine and a wonderful atmosphere. 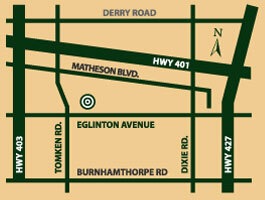 Please feel free to browse our menu's, we look forward to seeing you soon at Peter's on Eglinton.